ok, for a start, what’s a B-side? the term made a lot of sense when singles were released on 7” pieces of vinyl. then you had the main songs on the A side, and a second song on the B-side. B-side. cd’s and cassettes and mp3’s and etc have changed all that, but somehow the terminology persists. so even though a cd single only has one side, we still refer to the extra songs on a single as ‘B-sides’. so what we have here is a collection of non ‘A-side’ songs that appeared on the cd-singles that were released from Play. even writing ‘cd-single’ feels anachronistic, for i know that in about 5 or 10 years very few people will even remember what a ‘cd-single’ was (for posterity, a single ((with B-sides usually)) released on a compact disc). our children will probably think of cd’s and cd-singles the same way that we think of 78’s and victrolas. nothing dates an individual more than identifying with out of date technology. and wrinkles. and hair loss. but I digress. 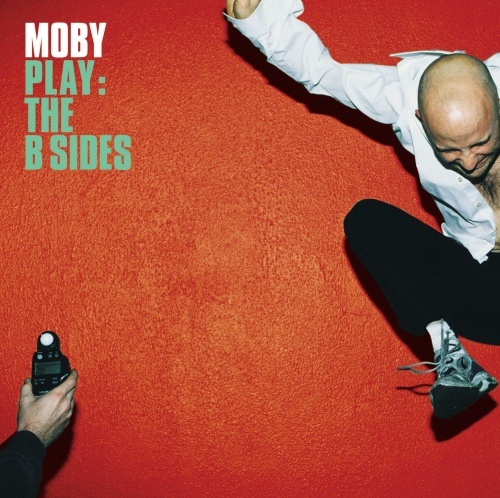 this collection, Play: The B Sides, is a collection of songs that were’t quite appropriate for PLAY, but that i still loved enough to release as B-sides. the fate of most B-sides is to be released on a single and then to disappear into obscurity and mp-3 files. luckilyPlay has been a fairly successful album, so the nice people at the record company have encouraged me to compile these B-sides into a sort of companion album toPlay. some of these songs might not be instantly accessible but i (immodestly) think that they’re all quite special. so here are some of the B-sides fromPlay, and a couple of un-released songs as well. ok, i’ve probably written enough in what was supposed to be a short little introduction to Play: The B Sides. Thanks for reading (and listening).